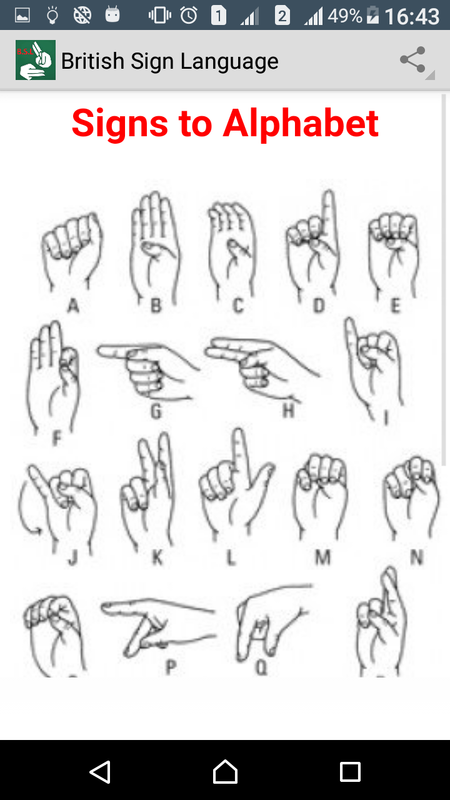 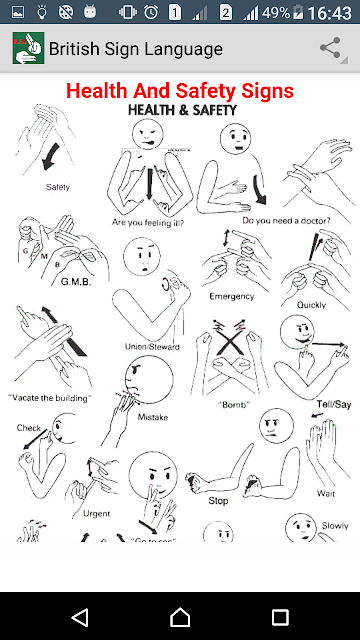 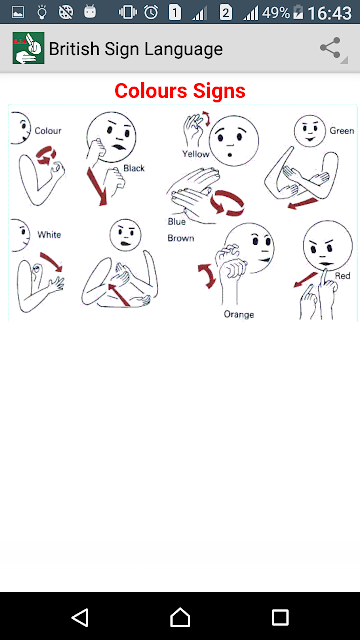 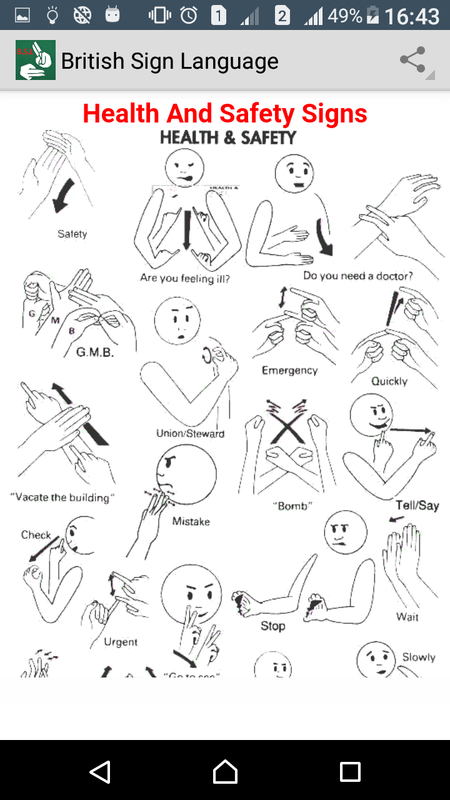 Sign language for beginners consists of a huge array of signs accompanied with clear images describing the respective action . 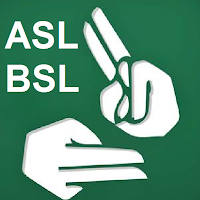 This app can also easily serve as an everyday guide for British and American Sign Language (BSL and ASL) and you can refer to it anytime you want as the cards are saved offline. A simple interactive app to aid in the learning of British and American sign language. Thee are on board photos for the signs as well as online photos for multiple views. 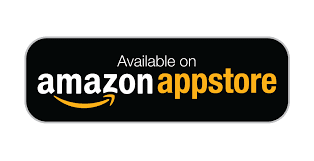 I have included a quiz so that you can asses your progress.